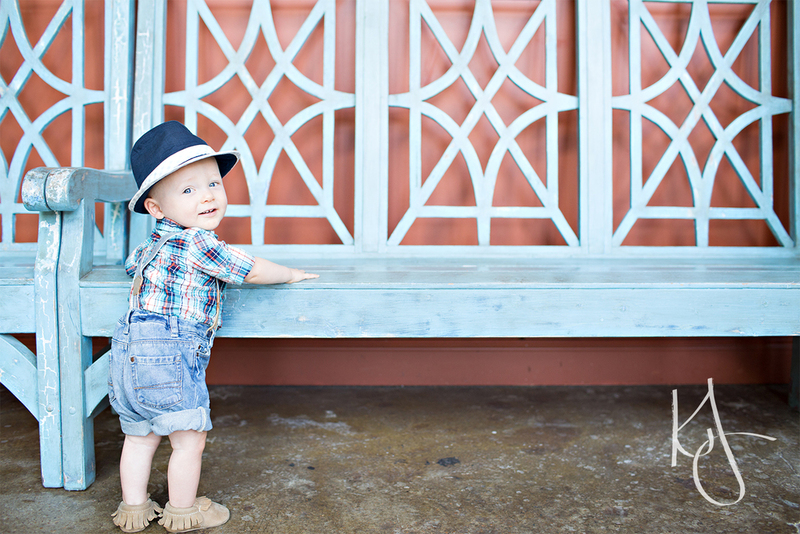 A couple weeks ago I had the joy of getting to photograph this sweet little guy in honor of his first birthday! I've had the great pleasure of photographing Huck every three months throughout his first year and it's been awesome to get to see him grow and change! 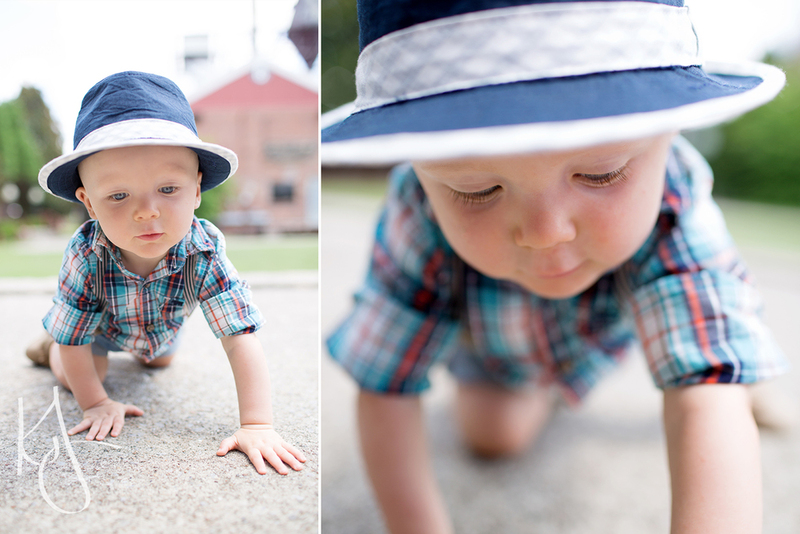 He is such a sweet and mischievous boy- always on the move and up for an adventure! I'm going to miss this little guy!